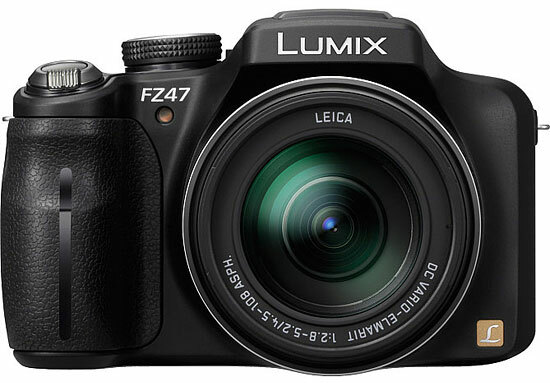 Today, Panasonic announced the Lumix DMC-FZ47 to its super-zoom FZ-Series lineup. 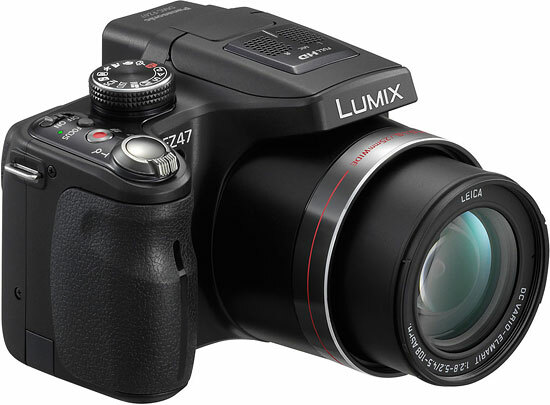 The Lumix FZ47 features 12.1-megapixels, 1920 x 1080 full-HD AVCHD video recording, an ultra-wide angle 25mm Leica DC Vario-Elmarit lens with 24x optical zoom and Nano Surface Coating technology to minimize light reflection, and Panasonic’s new Creative Control and Photo Style options. 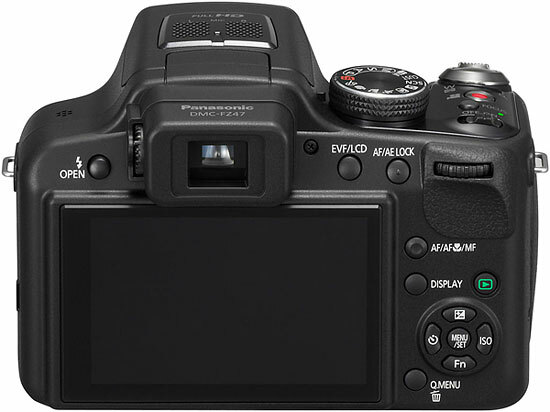 Other features include a 3-inch Intelligent LCD, 3D Photo mode, Creative Video mode, Power Optical Image Stabilizer, iA mode, and a Social Media Connection for sharing on Facebook and YouTube. 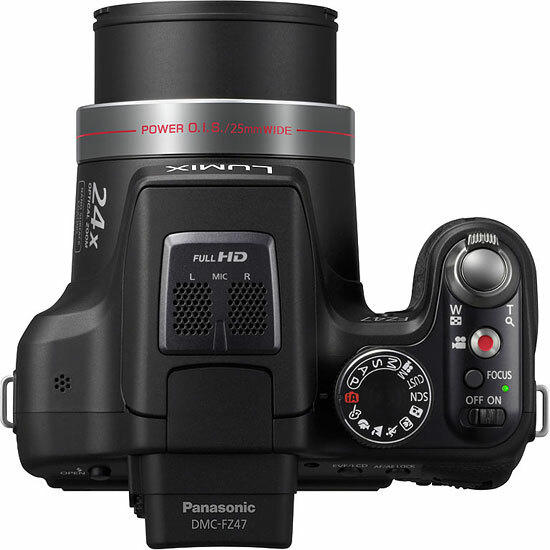 The Panasonic Lumix DMC-FZ47 will be available in August 2011 for $399.99.